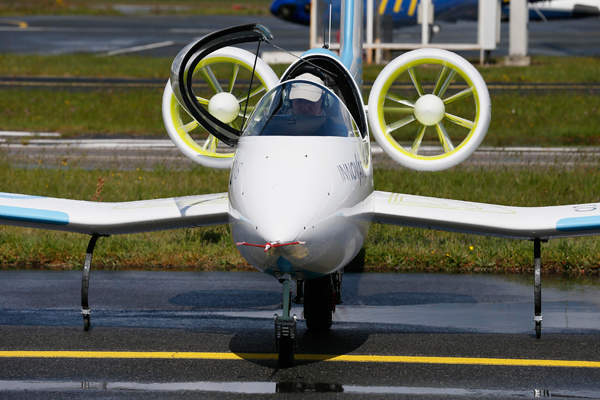 The two-seat experimental electric aircraft E-Fan was unveiled in April 2014. Copyright: Airbus Group. The aircraft is based on all-composite construction. Copyright: Airbus Group. The aircraft is driven by two electric motors with a combined power of 60kW. Copyright: Airbus Group. 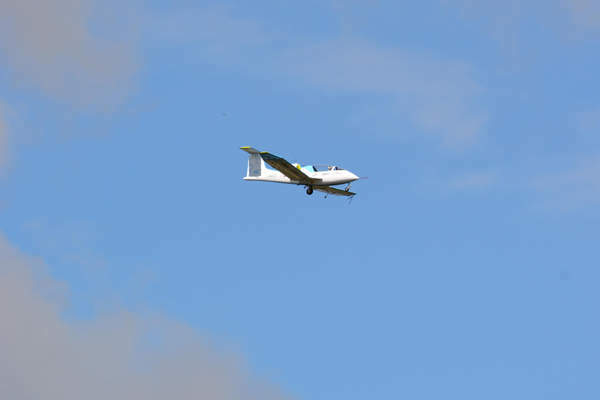 The public flight of E-Fan experimental aircraft took place during the E-Aircraft Day in April 2014. Copyright: Airbus Group. The aircraft has overall length of 6.67m and wingspan of 9.5m. Copyright: Airbus Group. 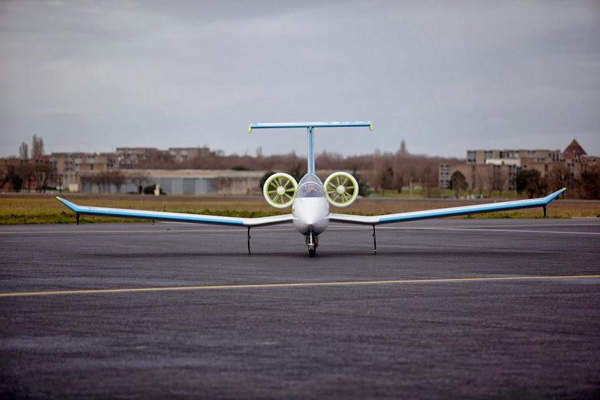 E-Fan, a two-seat experimental electric aircraft developed by Airbus Group and partners, was unveiled and made its first public flight demonstration at Bordeaux-Mérignac Airport in France in April 2014. The training aircraft is intended for flying clubs and schools, and can be used for training professional pilots. Flight tests on the E-Fan 2.0 prototype are currently underway, while development of the production version is expected to begin in June in a production facility near Bordeaux Airport. BpiFrance Public Investment Bank will partially provide finance for the development. The aircraft is expected to enter into service by 2017. Airbus plans to introduce a new four-seat E-Fan 4.0 version aircraft in the next two years. The E-Fan aircraft design was initiated in late 2011 and the final go-ahead for the E-Fan demonstrator development was obtained in October 2012. 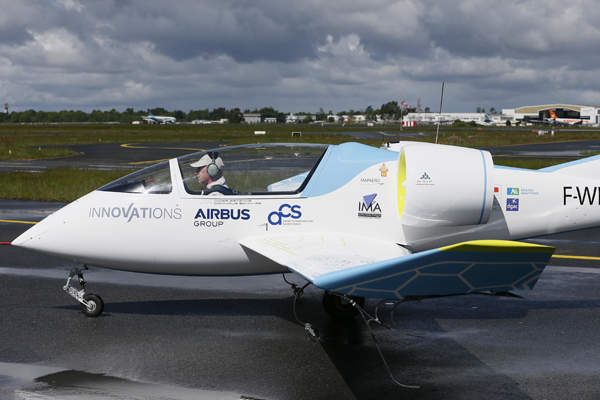 The electric aircraft features an all-composite construction using materials provided by French company Aéro Composite Saintonge (ACS). It also includes a pyrotechnically deployed airframe parachute rescue system. ACJ319 is a VIP configuration business jet, in the ACJ family of jets developed by Airbus. The aircraft is designed to meet flight training and aeroclub requirements, considering hangar parking space and flight endurance criteria. The design is also aimed to meet the emission standards set in the European Commission report, ‘Flightpath 2050 – Europe’s Vision for Aviation’. 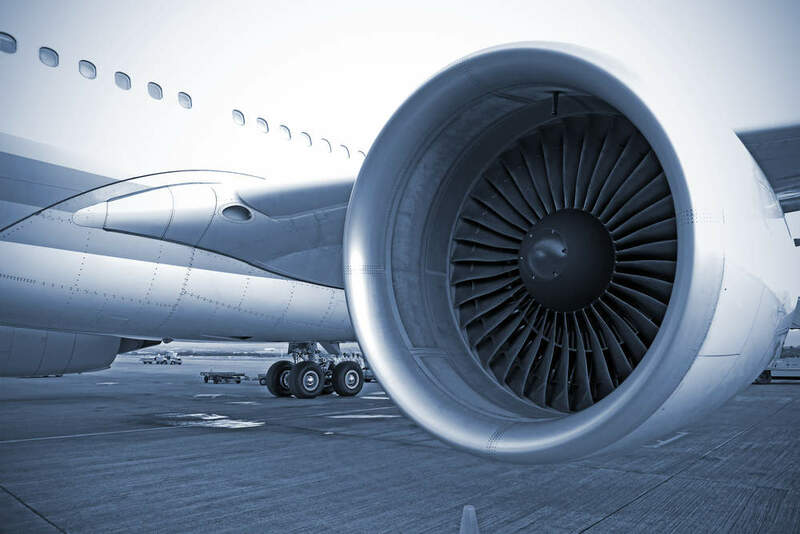 The report set the targets in comparison to the standards of the year 2000, which include reducing the aircraft’s carbon dioxide emissions by 75%, nitrous oxide emissions by 90% and noise levels by 65%. Video cameras are fitted in the aircraft to provide safety, maintain contact with the pilot and monitor flight parameters. The aircraft external dimensions include a length of 6.67m and a wingspan of 9.5m. The E-Fan aircraft’s landing gear consists of two electrically actuated retractable wheels positioned fore and aft below the fuselage. It also includes two small wheels under the wings. The aft main wheel includes an electric motor with 6kW power, which provides taxiing and acceleration up to 60km/h during take-off. It is designed to provide reduced overall electrical power consumption during the operation. "Airbus plans to introduce a new four-seat E-Fan 4.0 version aircraft in the next two years." 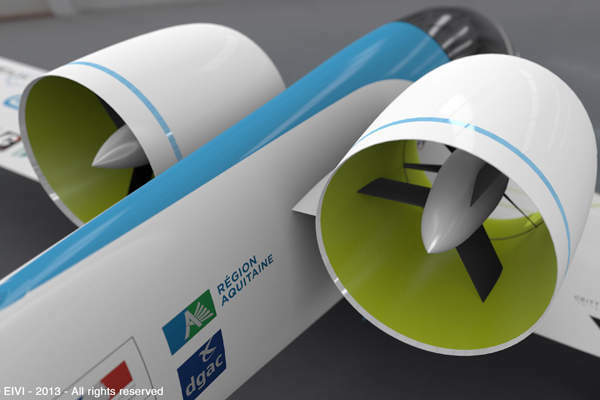 The aircraft is powered by two electric motors with a collective power of 60kW. Two ducted fans enhance the static thrust, reduce the perceived noise and improve the safety on the ground. 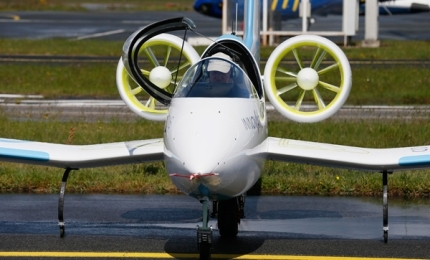 The electric motors of the aircraft are powered by 250V lithium-ion polymer batteries manufactured by KOKAM. The aircraft includes 120 cells lithium polymer battery system with a rated capacity of 4V per cell in addition to a backup battery for emergency landing purposes. The battery packs are located in the wings of the aircraft and can be recharged in one hour. The aircraft is also equipped with a telemetry system, which records all propulsion, battery and engine parameters and transmits them to a ground station. The E-Fan aircraft has a take-off speed of 110km/h, cruise speed of 160km/h and maximum speed of 220km/h. Its endurance ranges between 45 minutes and one hour. The E-Fan aircraft was developed by Airbus Group in association with other consortium partners. The core development team consisted of ACS, EADS Innovation Works, Astrium, Eurocopter (now part of Airbus Group). EADS Innovation Works provided the overall project management and overall aircraft energy management system, while ACS provided support in the construction of all composite parts and mechanical assembly of the landing gear and flight controls. Institut Pprime provided support for the design of the aircraft main spar and the wing. A3IP provided design, routing, prototyping and manufacture support in the production of tailor-made printed circuit boards for electrical networks. RF Tronic Ingénierie provided design and integration of the air-to-ground telemetry system and the flight data recorder, and also developed a software to display the technical flight parameters. C3 Technologies provided spars and wings, while MAPAERO Aerospace Coatings provided high-quality paint for the aircraft. The propulsion systems were provided by Safran, Snecma, Labinal Power Systems and Aircelle.